Please note this new date for the US Celebration of the Arts. We hope to see you there! Attention Senior Parents! 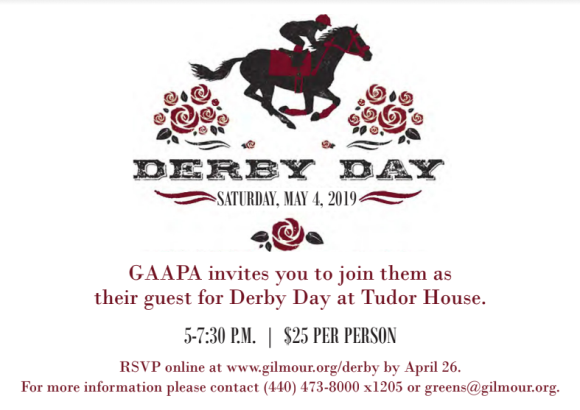 You're Invited to Derby Day! Friday, May 24 - Commencement rehearsal, 9:30 a.m.